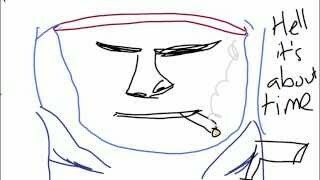 Gamers on YouTube often have unique personalities that help set them apart from the rest. Take your audience beyond the game with style and flair that only you can offer. Remember, most anyone can buy the game and set up a camera, so consider focusing on what differentiates you from everyone else (maybe it’s your jokes, accent, your beard, or your dog) and use it to your advantage. Try out different styles of video, like a vlog or a personal opinion segment, that shows the audience who you are and why they should watch more of you (and share!). Appearing on-camera is a tactic creators sometimes use to create a deeper connection with their audience. “Q & A” sessions can also be a way fans can get to know you. Use live chat (and ask a friend to help moderate) when streaming to increase your audience engagement. Through practice and by gauging your audience’s reactions, you’ll find which personality-driven details work for you. This creator gives a quick recap of his life and how he got started with video games in this popular format. 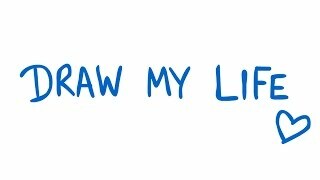 LDShadowLady published this Draw My Life video after reaching one million subscribers, sharing some personal details with her audience. Get real and stay real! Authenticity is a key component to success on YouTube. The ability to turn on a camera and have a conversation with your community is something that sets YouTube creators and their audiences apart. 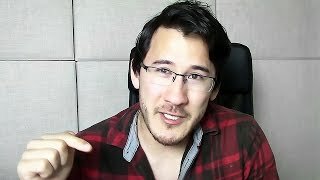 An emotional Markiplier shares gratitude for the opportunity to connect with over 5 million people in his community and inspire them to do great things. 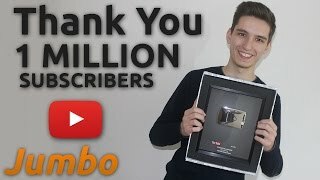 When Jumbo hit a million subs, he made a video to thank his fans personally, and, for the first time, showed them his face on-screen.